In 2018, was crowned Miss Universe 2018. 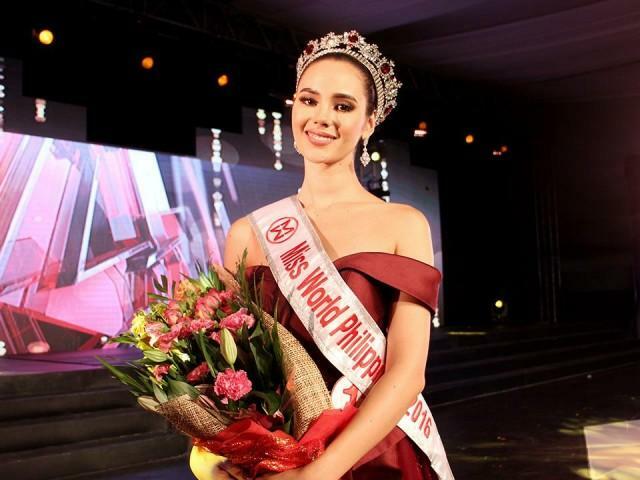 After competing for the Miss World Philippines title in 2016, Catriona Gray took home the Miss World Philippines title and a runner-up place to Miss World in 2016. Finally achieving her ultimate goal of becoming Miss Universe Philippines, many fans are saying that Gray could become Miss Universe 2018. 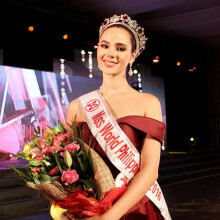 Catriona competed in and was ultimately crowned Miss World Philippines 2016. Gray went on to compete in and place as the third runner-up in the Miss World 2016 competition. After completing her reign as Miss World Philippines 2016, Catriona prepared to once again compete in Binibining Pilipinas to try to take the Miss Universe Philippines title. Miss International Philippines 2017, Mariel De Leon, told Gray that the way she speaks can come off a bit "scripted." Mariel's constructive criticism helpful as Catriona took home the Miss Universe Philippines 2018 this year. Catriona had fans and support from all over, including former critic Mariel. In an interview with a popular magazine, Mariel expressed her thoughts on whether Gray could take the coveted crown later this year. "Yes, definitely,” Mariel replied to a question of whether Catriona could take the Miss Universe crown. “I guess she has what you call the X factor when she goes there. She’s really good at presenting herself, and I think that’s what Miss Universe is about." De Leon is not the only Gray supporter. The Facebook page, "Miss Philippines Catriona Gray for the Miss Universe 2018 Crown," has over 37,000 likes and even more followers. Having previous Top 5 placement in a prestigious international pageant could give Mariel an advantage going into Miss Universe this year. 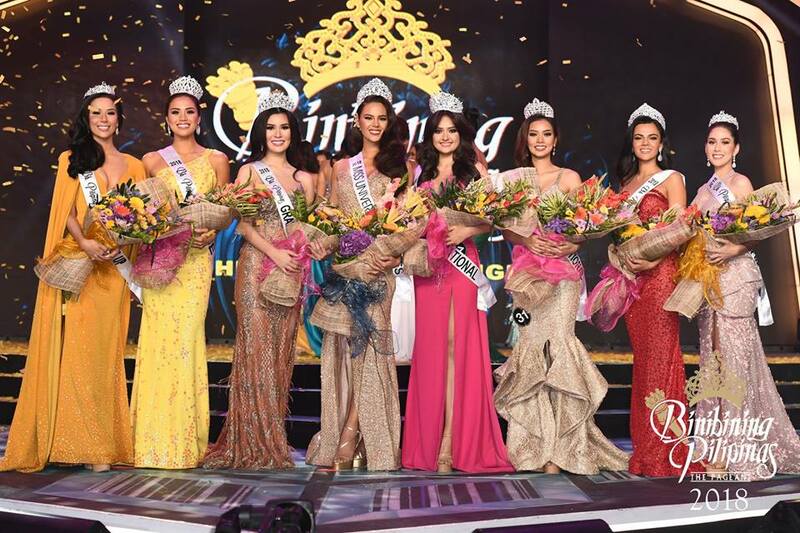 On a show titled "Road to the Crown," Catriona appeared with all of her fellow Binibini contestants to talk about their journey to the Binibining Pilipinas 2018 pageant. On the show, Catriona appeared before a panel and said that her greatest strength was that she is an empath and feels for others very deeply. Miss International Philippines 2017, Mariel De Leon ws quoted saying to Catriona, "I really love your confidence and the way you speak, but sometimes it seems just a tiny bit scripted," Mariel said on the show. Mariel followed her comment with a post on social media to discuss her comment to Gray during the show. "As strong and empowered women, we are open to one another for these healthy discussions knowing we have the best of intentions for each other," Mariel continued. Many of Catriona's fans started bashing and attacking Mariel on social media for her comment. Catriona's response to the comment and the Social media attacks on Mariel was, "Firstly, any advice from our queens is valuable to us Binibinis and I took all of those given to me, in a very constructive way!" Gray wrote. "Secondly, everyone is entitled to their opinion and although at times you may not favor it, it doesn't give a good reason to turn around and try to hurt others through bullying or bashing." Which College Did Catriona Gray Attend? Has been Miss World Philippines and Miss Universe Philippines. She won first place in Dairy Queen's #FeelTheJoyWithDQ. As well as won the Pizza Hut's #SayItWithPizzaHut 2018 comititon.